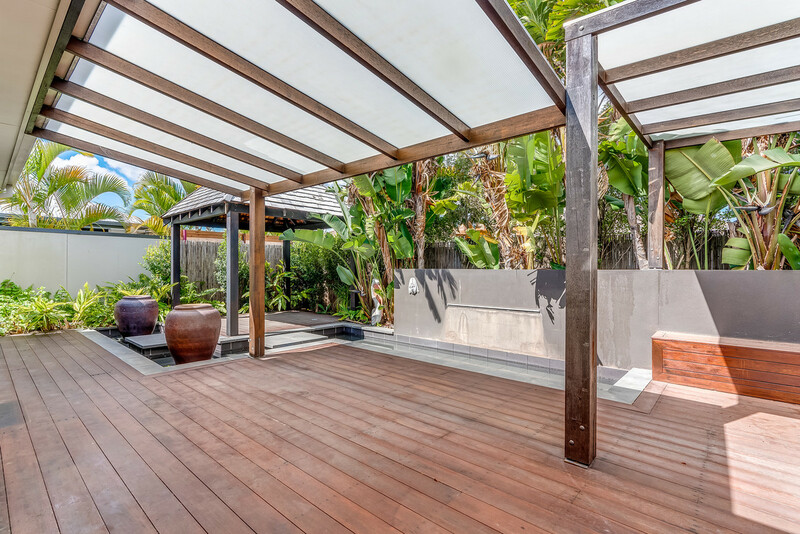 Capturing the essence of contemporary living with a Balinese resort feel, this home features an exceptional floor plan complete with a covered alfresco entertaining area which presents an enviable indoor/outdoor lifestyle. 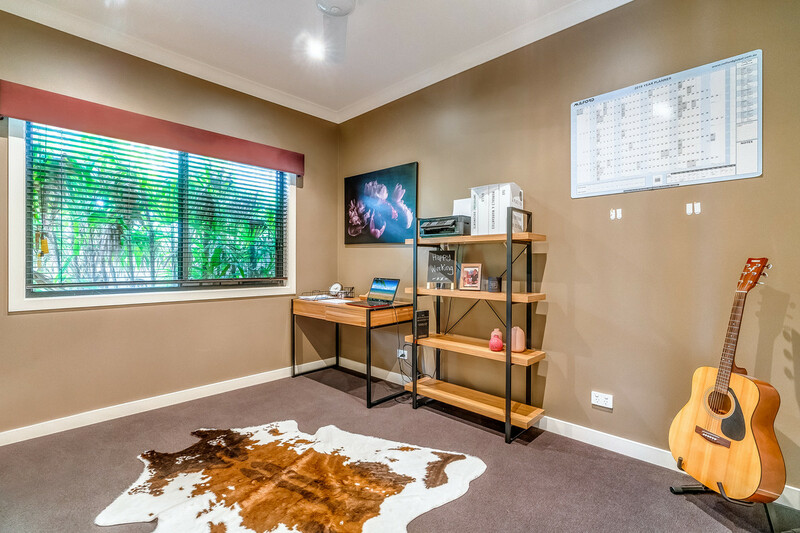 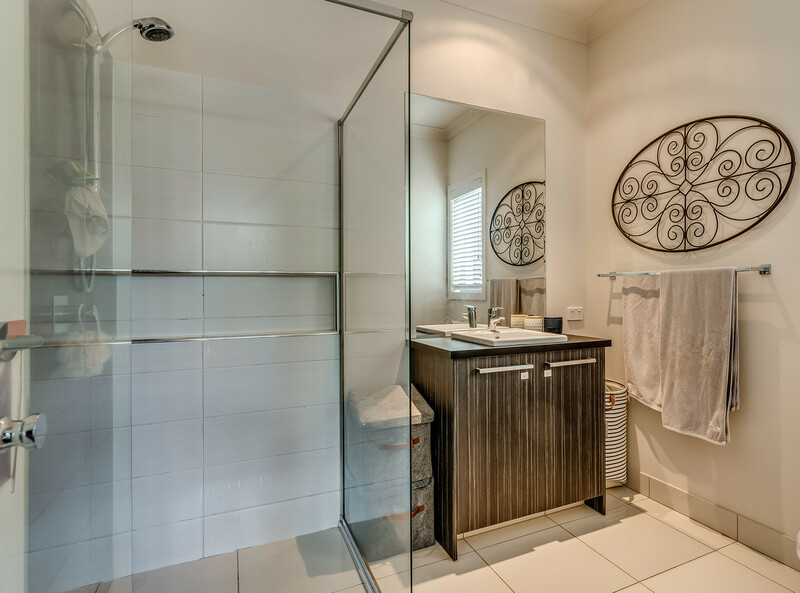 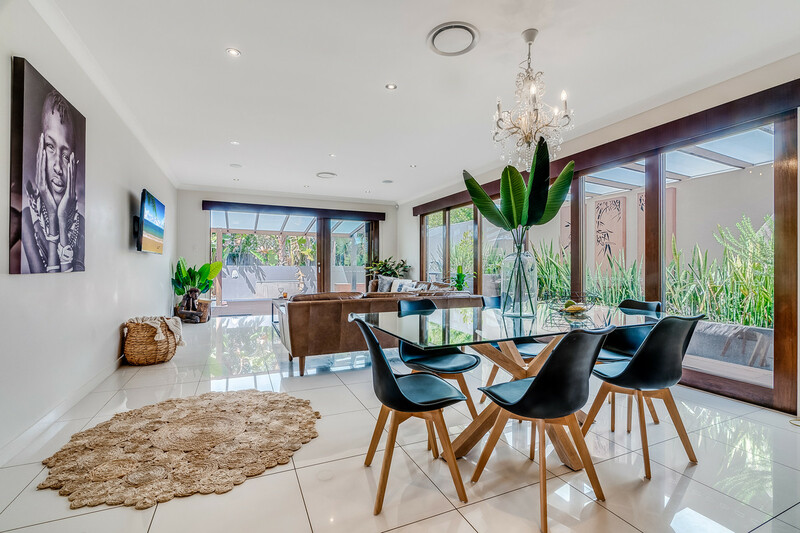 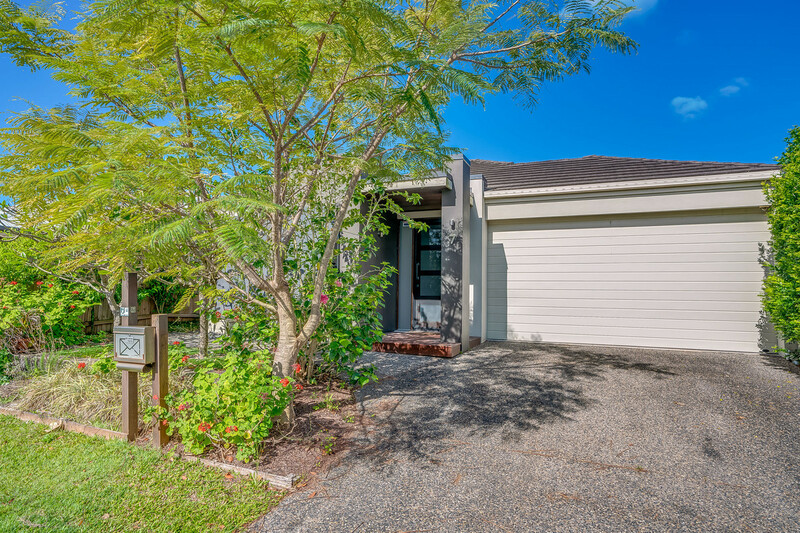 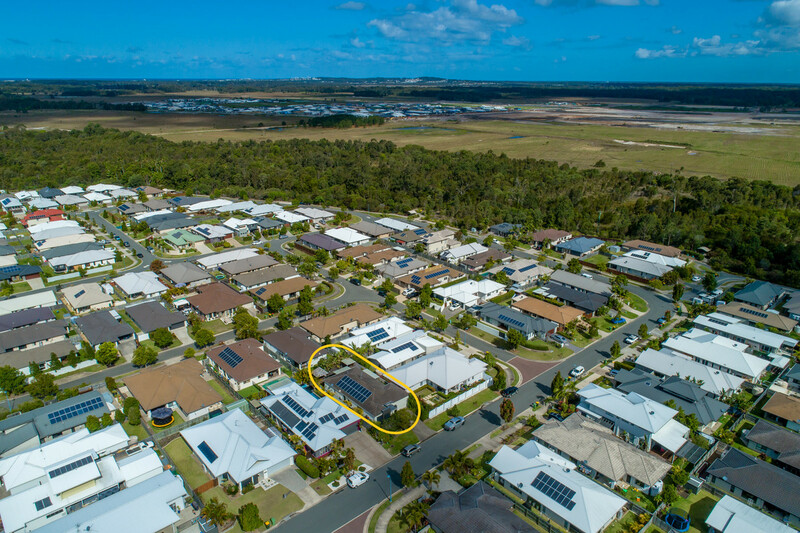 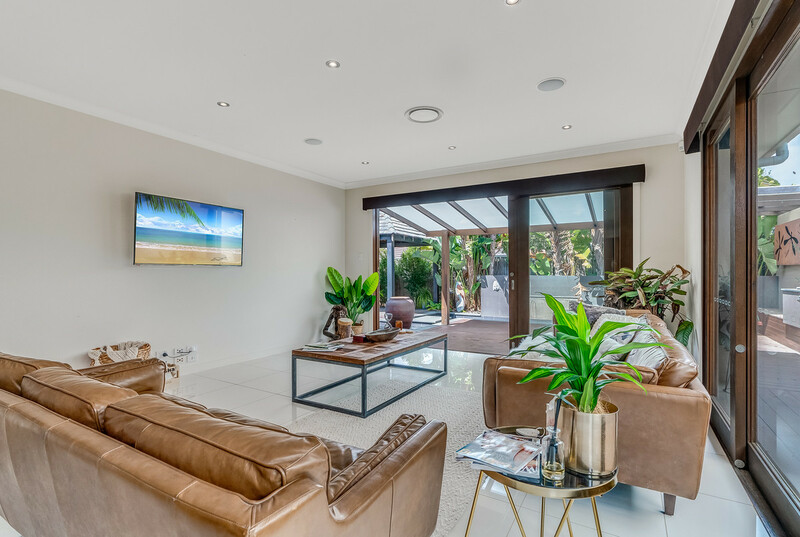 This superior Metricon Ex-Display home is enviably positioned on a low maintenance 386m2 block in a popular locale and offers an outstanding lifestyle and location opportunity. 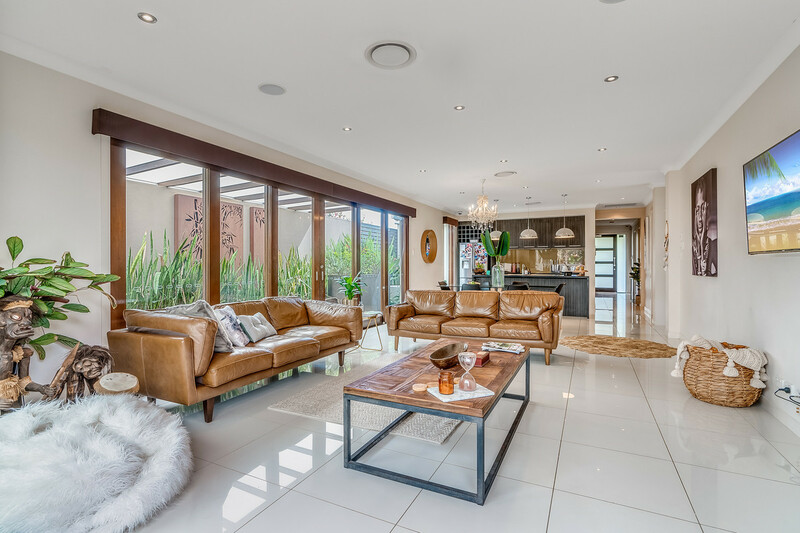 This property comprises three bedrooms, two bathrooms, and a spacious large open kitchen/dining/living area. 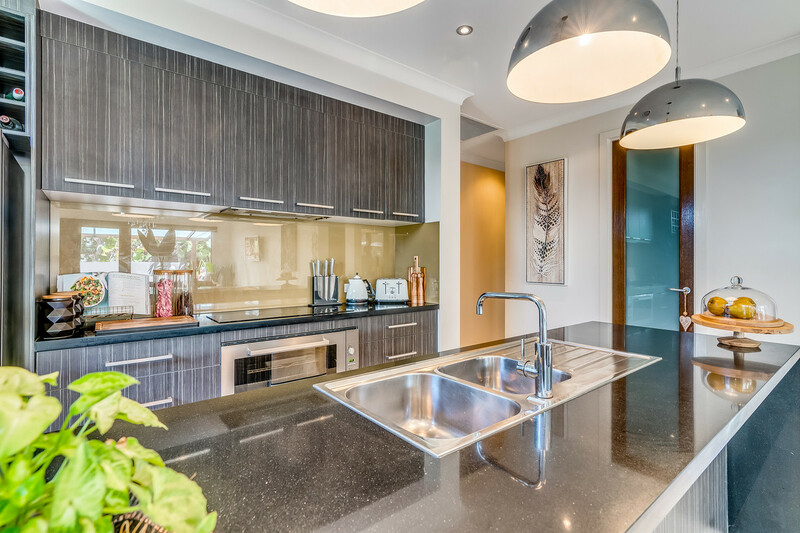 The entertainer’s kitchen comes complete with stainless steel appliances, breakfast bar and walk in pantry. 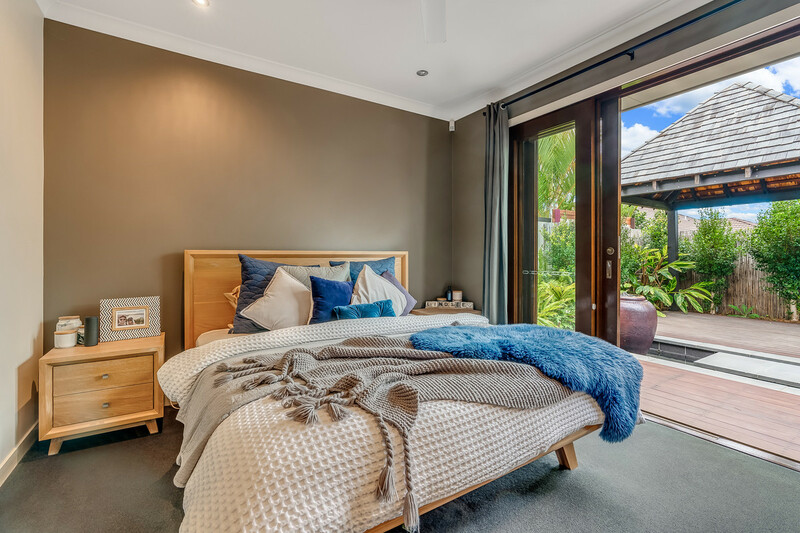 The generous master bedroom is further enhanced by the ensuite and walk-in-robe and has access to the peaceful timber deck and Bali hut. 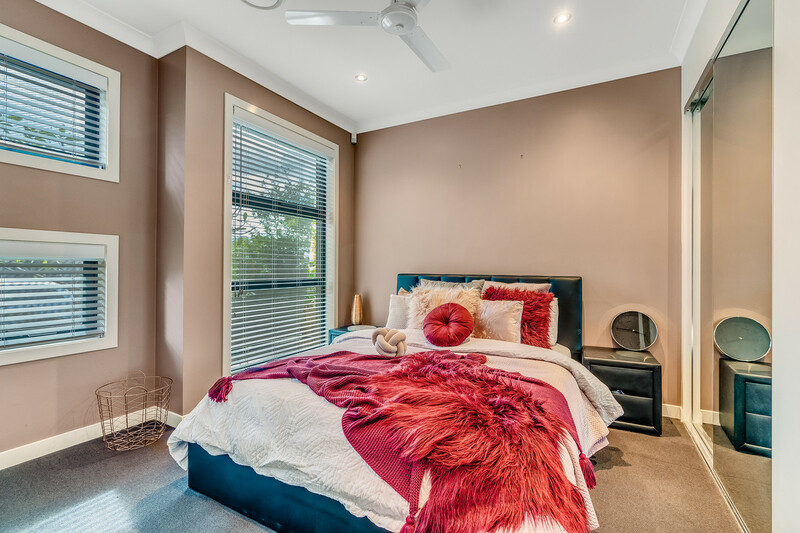 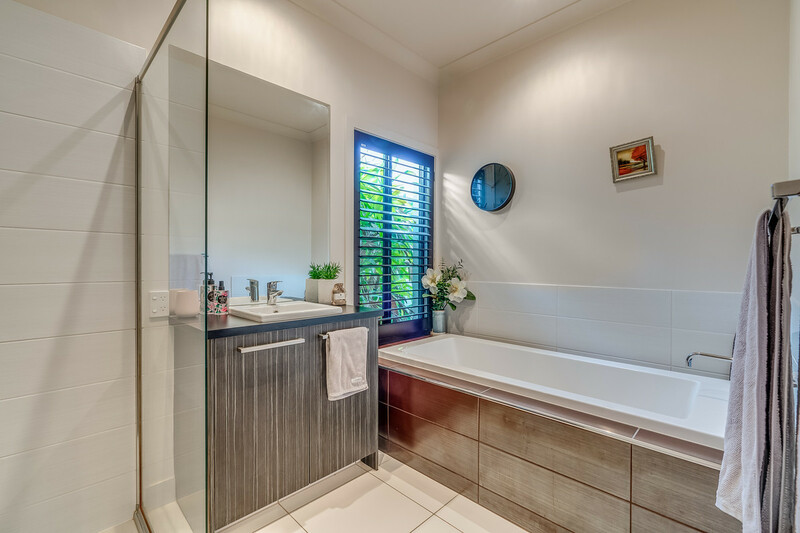 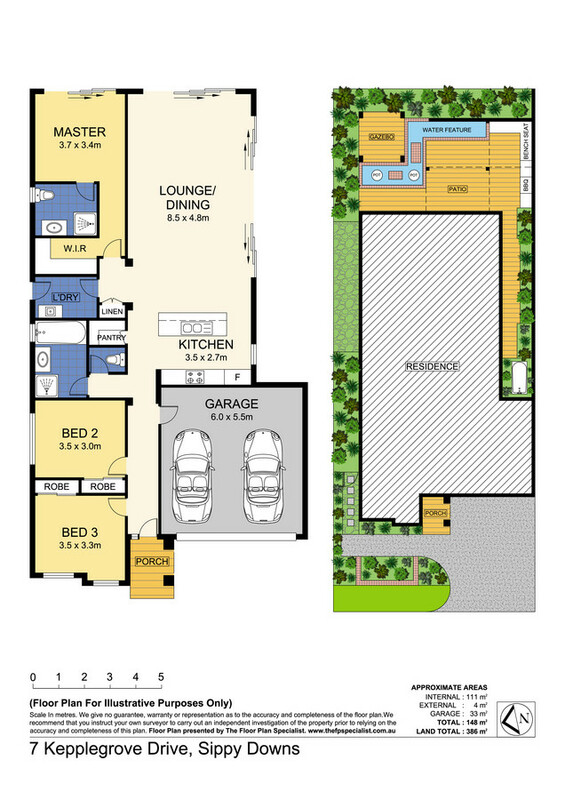 The two additional bedrooms have built in wardrobes and are serviced by the second well-appointed bathroom. 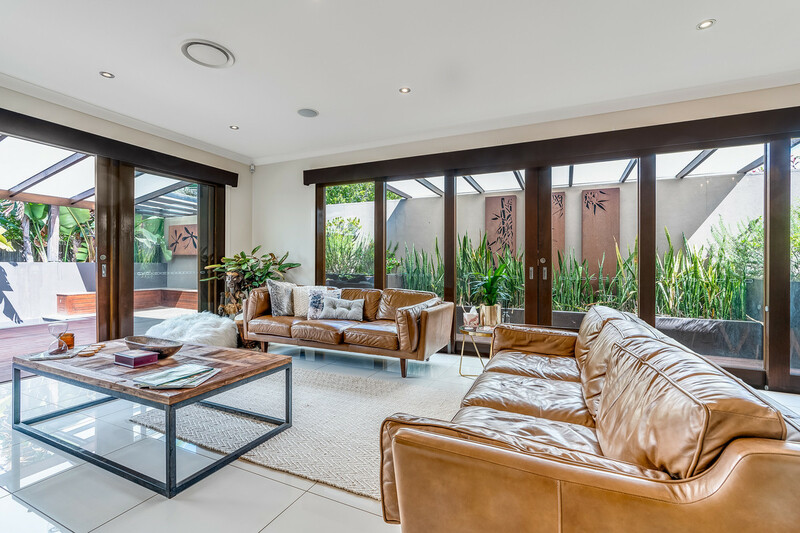 A seamless merging of indoor and outdoor living spaces has been created by the clever use of timber bi-fold doors. 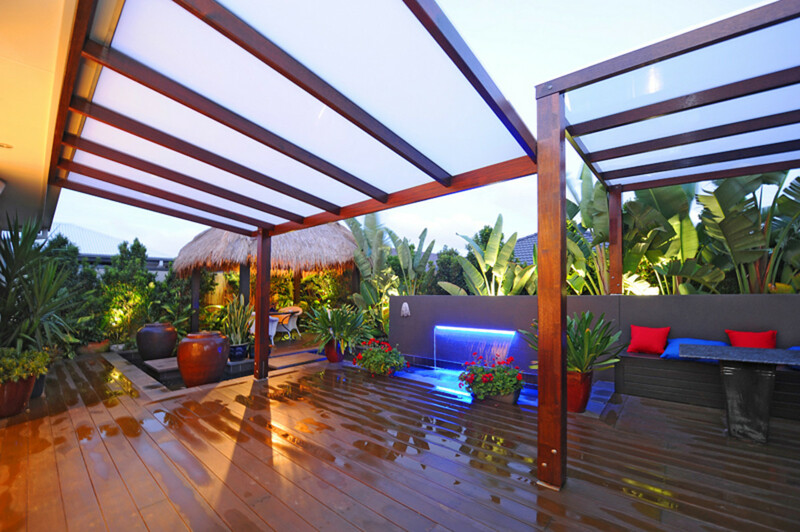 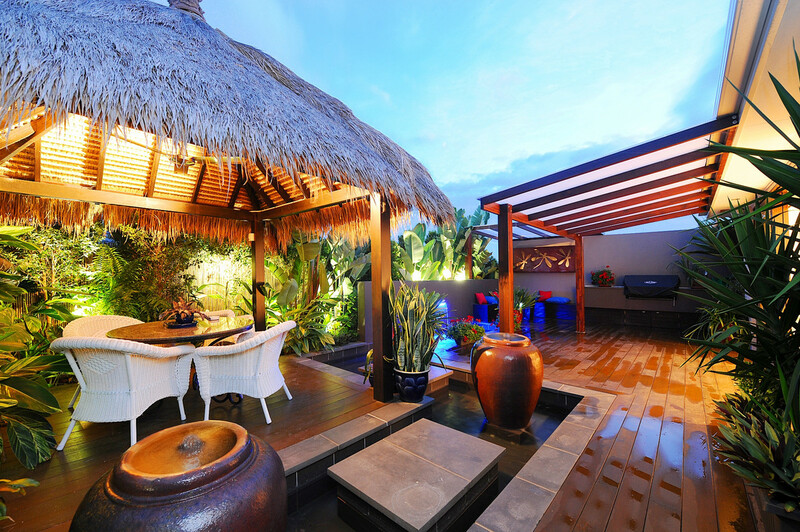 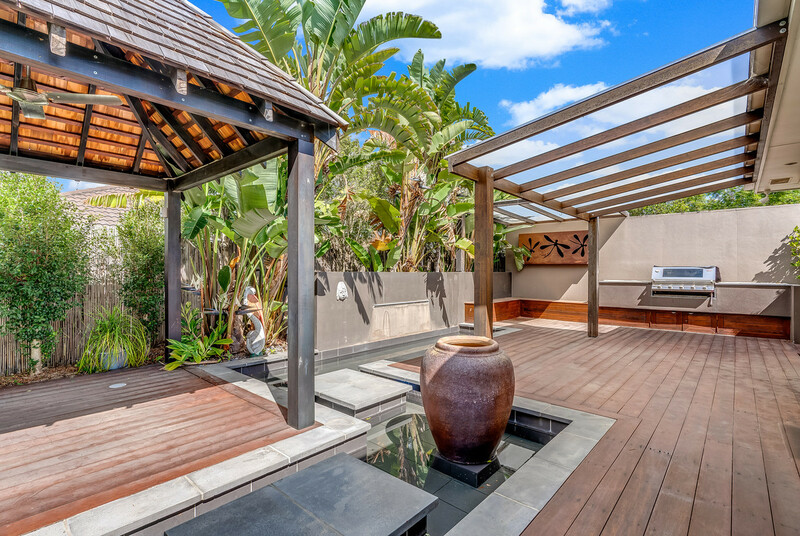 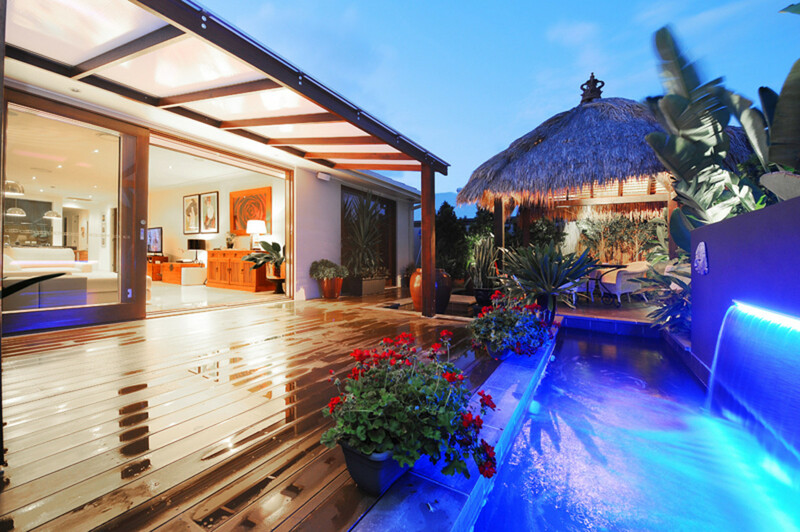 The private alfresco entertaining area overlooks the sensational water feature, Bali Hut and tropical gardens which is perfect for soaking up the tranquil atmosphere and imagining you are on a Bali holiday.